Does it really Crush Clumps? 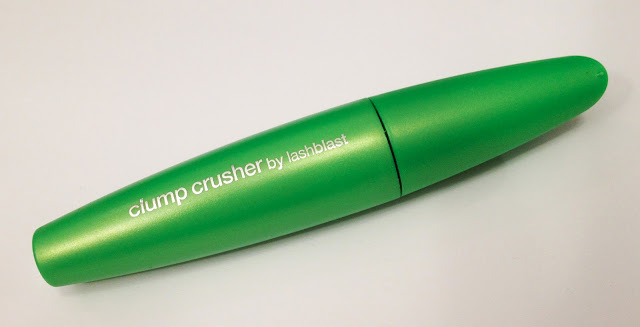 I'm just posting a quick review/first impression on Cover Girl's new Clump Crusher Mascara.I've tried the lash blast mascara before, and enjoyed it while I used it but quickly moved on to other mascara's because I love trying new ones. The brush is plastic like the other lash blast mascaras from Cover Girl, but this one has a curved shape to it instead of the normal large plastic bristle brush. *Please excuse my makeup-less eyes - some days you just gotta let your face breathe! 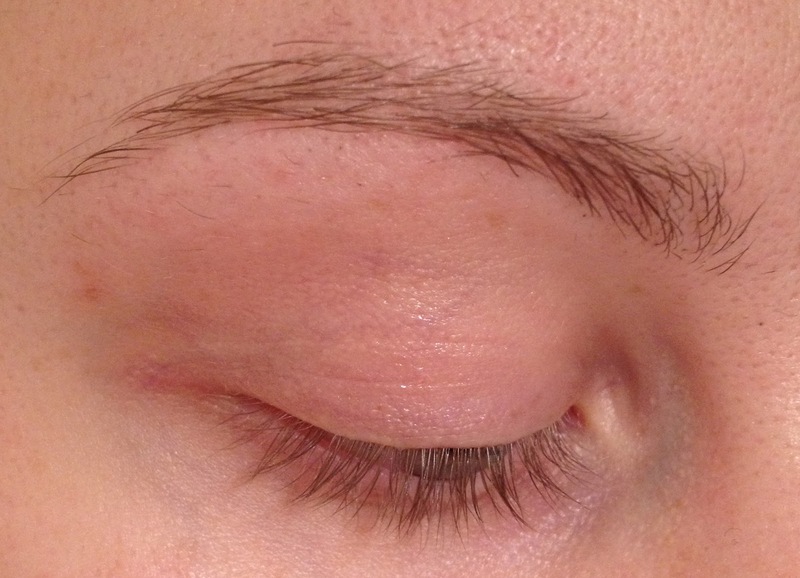 I did get clump less results, though I don't think my mascara usually clumps that much on me anyways. Have you tried this mascara yet? What is your favorite mascara? Comment below and Follow me! My eyelashes like the expensive stuff too. And those chips frighten me! Ever since I got my Benefit birthday gift from Sephora, I fell in love with the They're Real Mascara. I usually don't like the plastic brushes, but this one is great!!! Before Benefit, I used the Colossal mascara from Maybelline. I love the "normal" brush and the amazing volume, plus its cheap! I like the Benefit mascara as well, but sometimes the plastic bristles are too long and I tend to poke my eye with them - but it holds curl great! I'm going to have to try out the Colossal again, it's been years since i've used it! I put the link below so you could take a look!